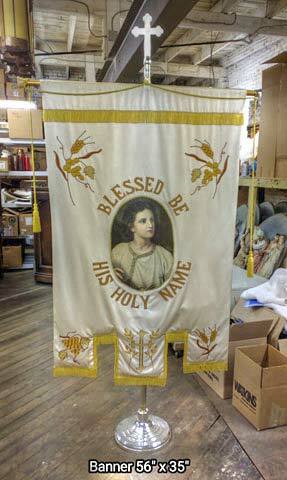 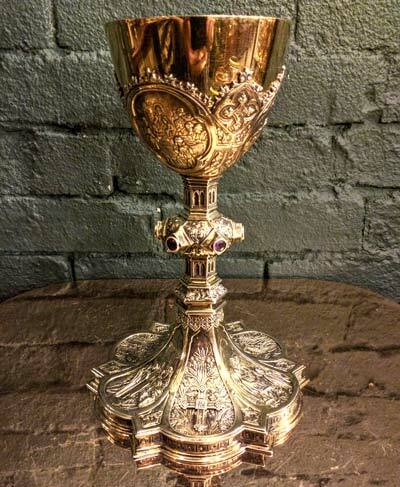 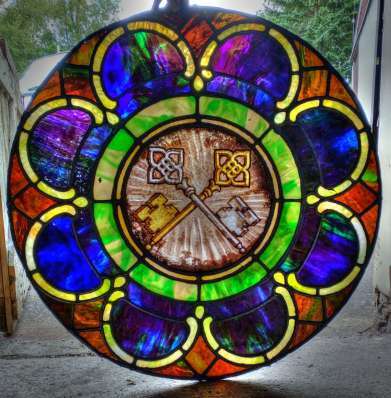 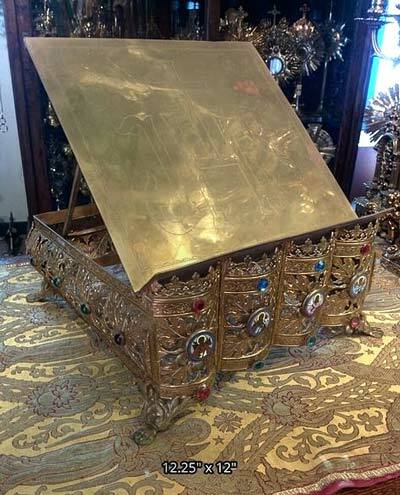 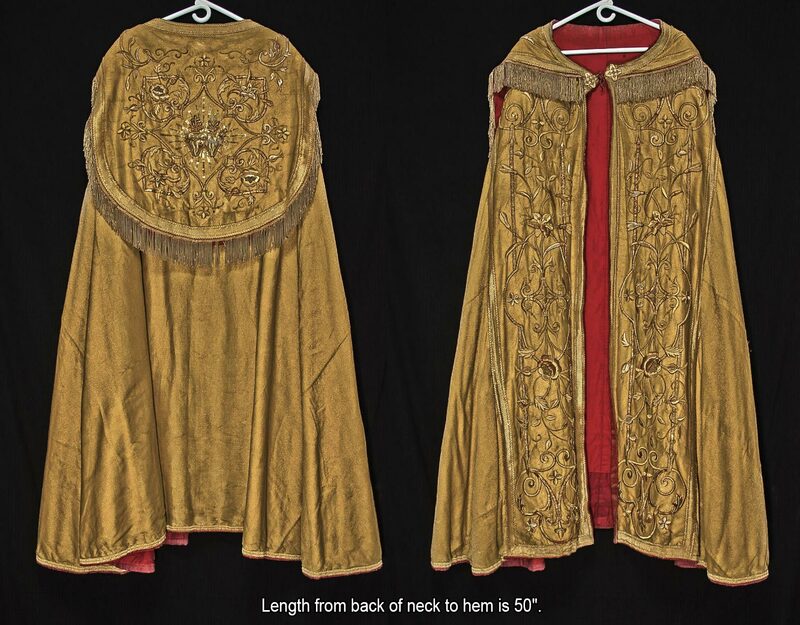 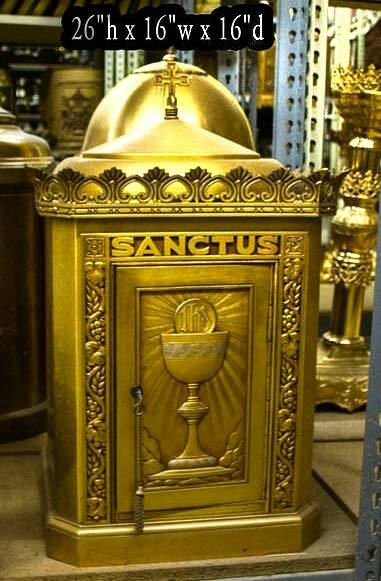 We preserve christian history, you find a home for it. 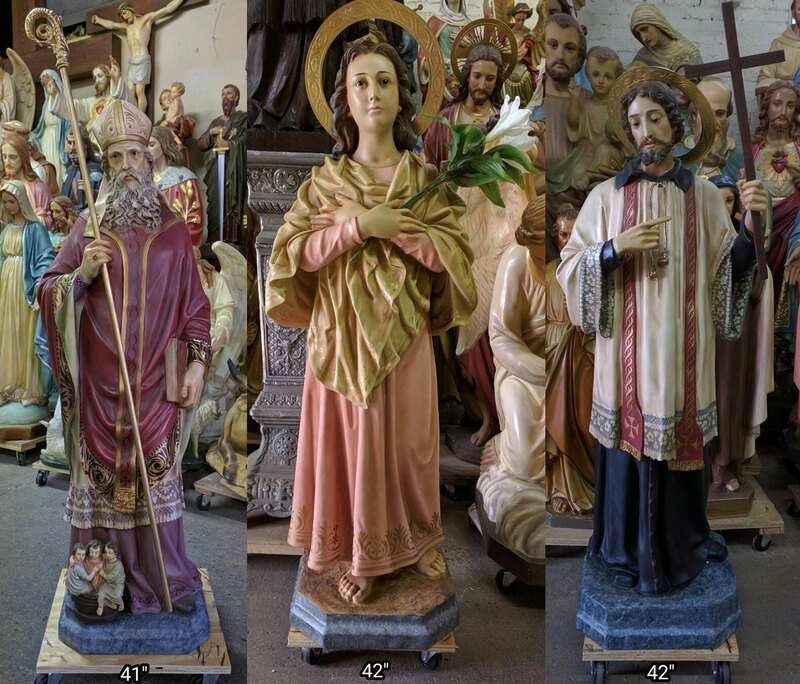 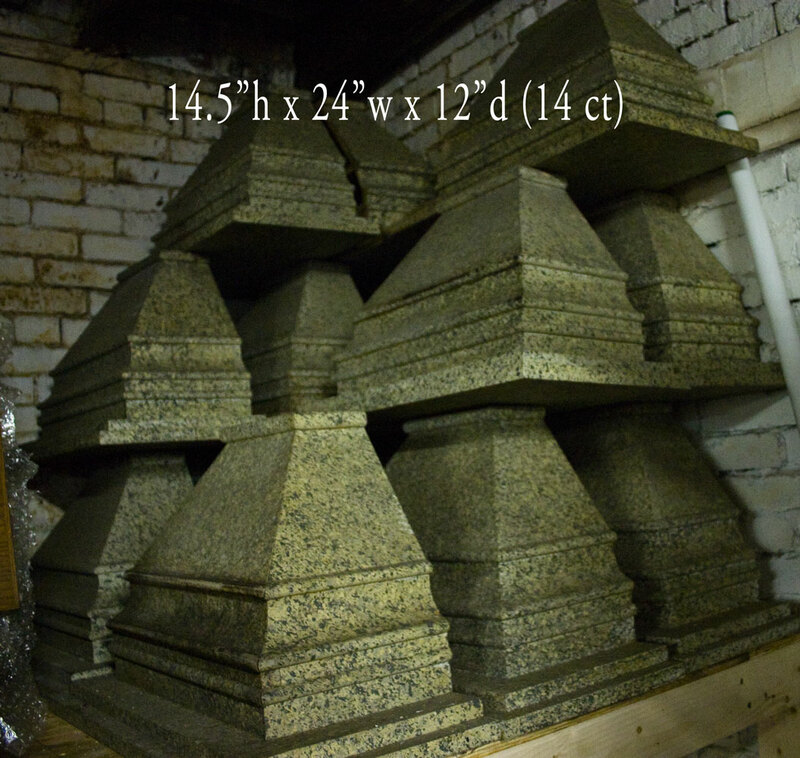 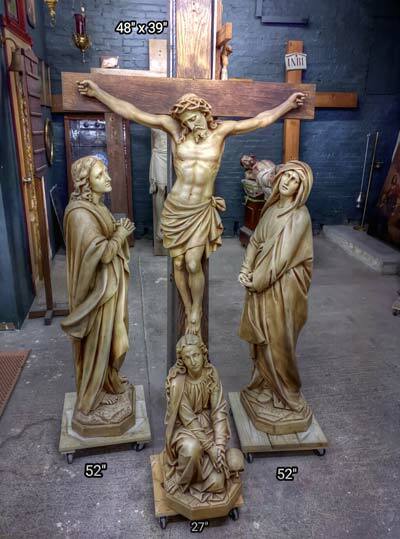 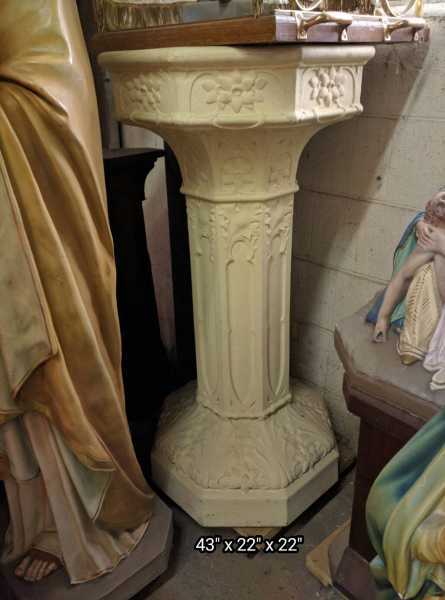 + Images in this gallery show some of the statue pedestals we have for sale. 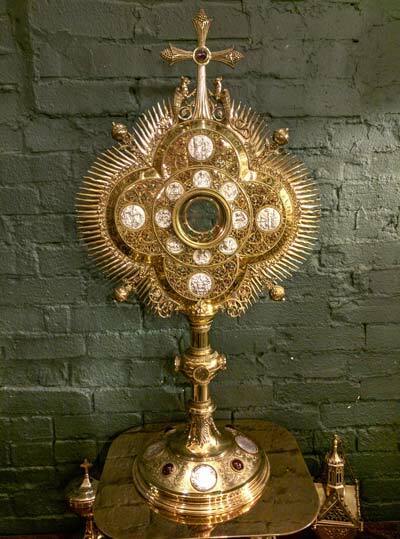 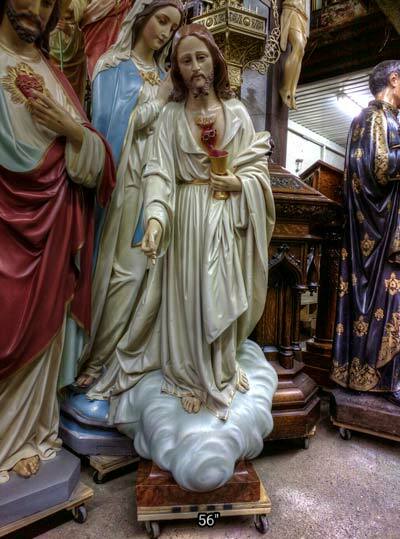 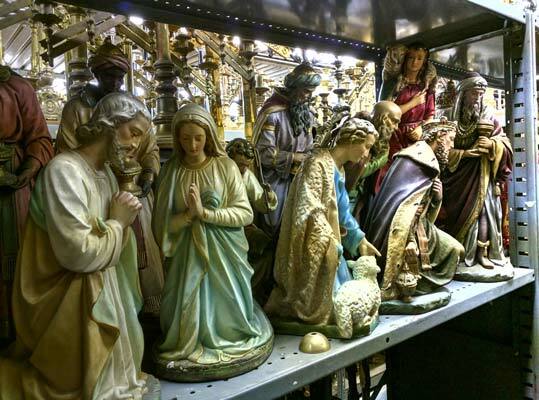 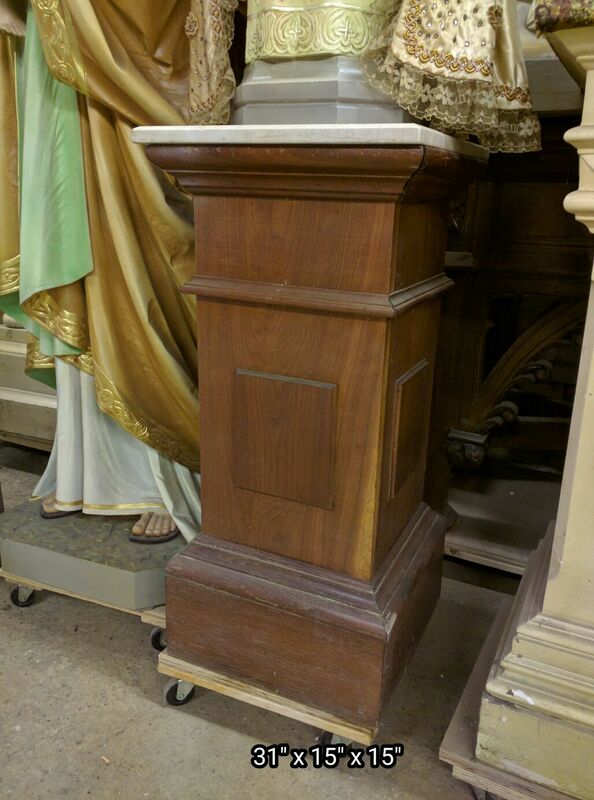 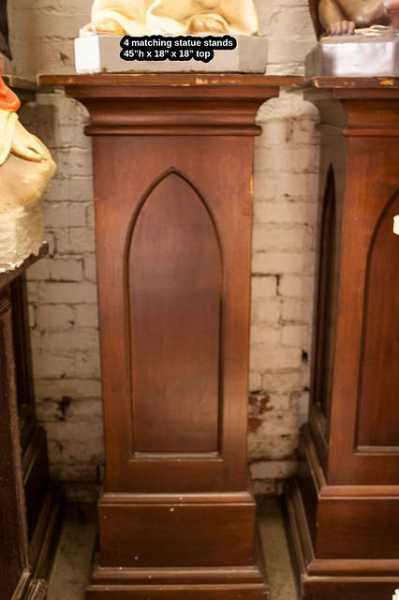 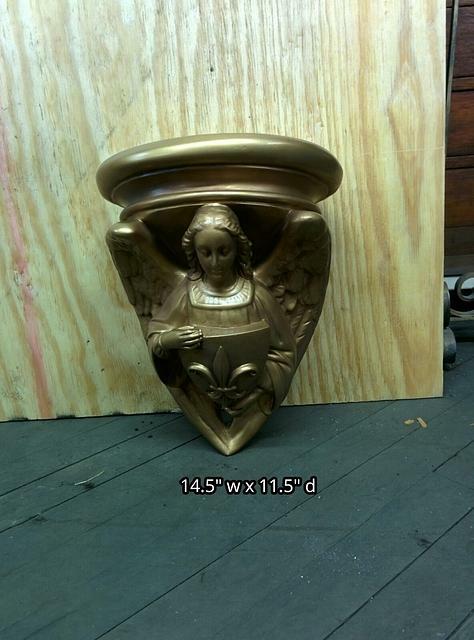 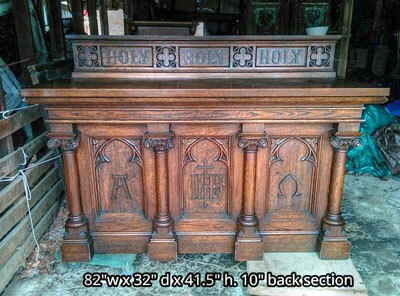 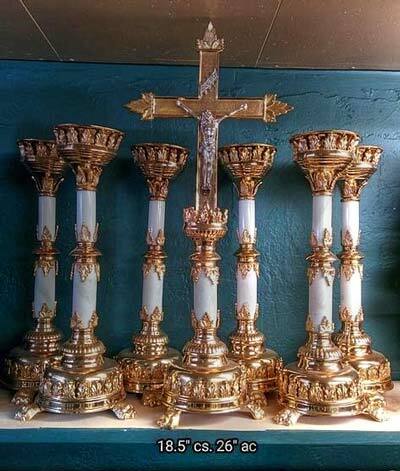 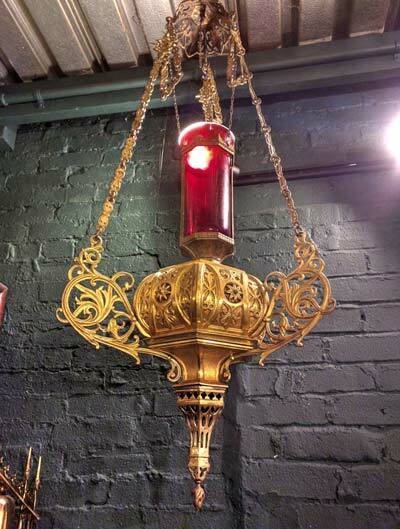 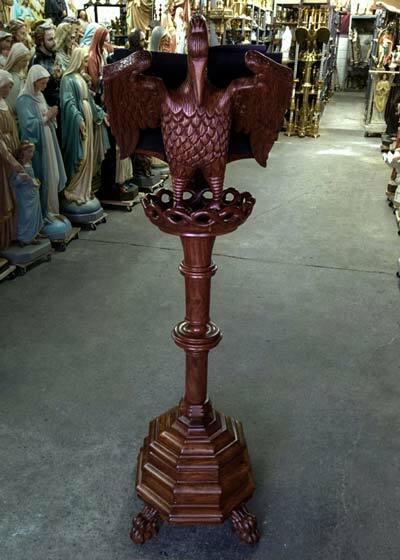 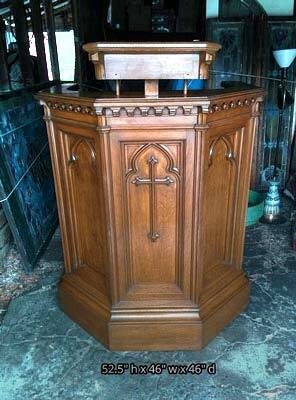 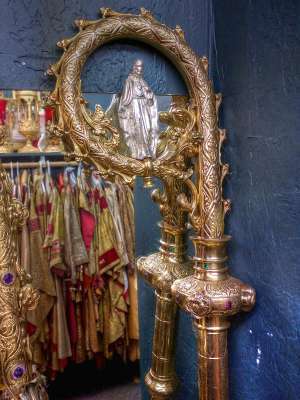 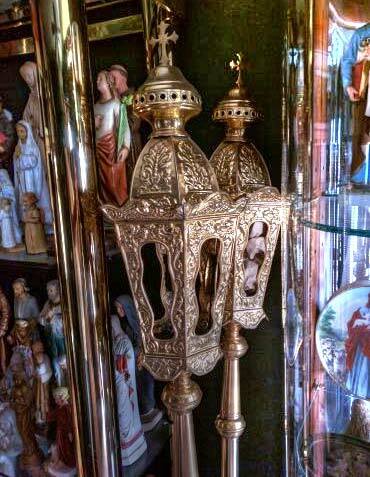 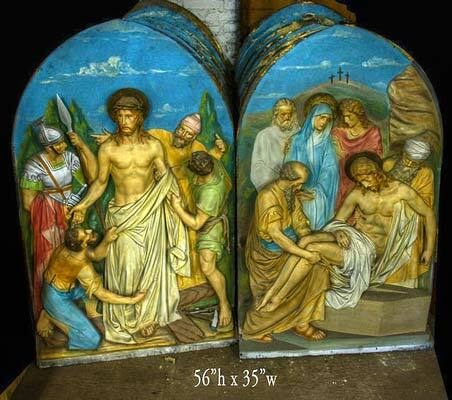 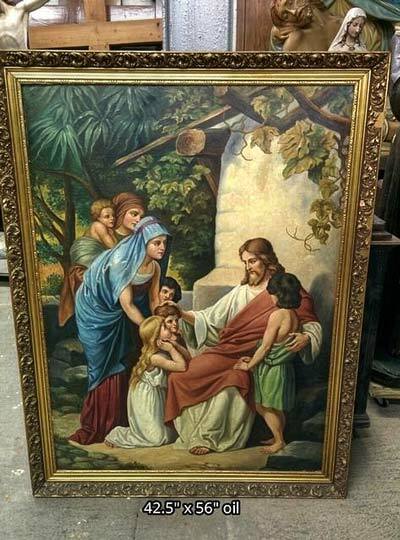 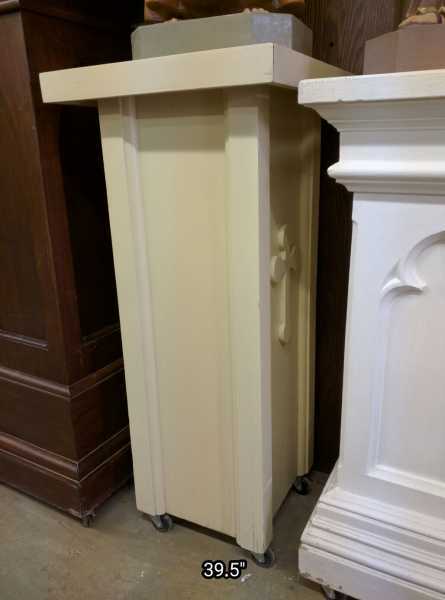 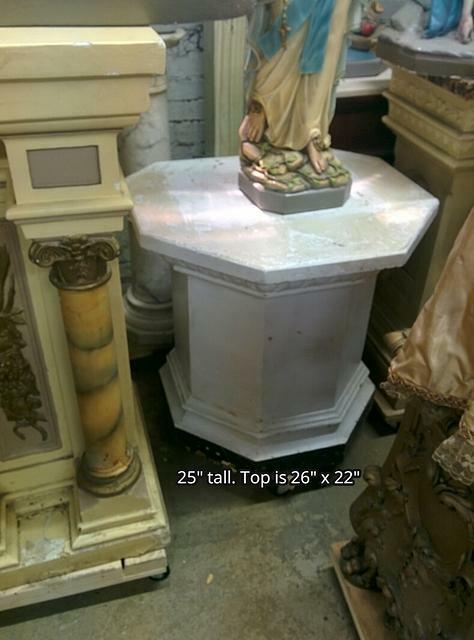 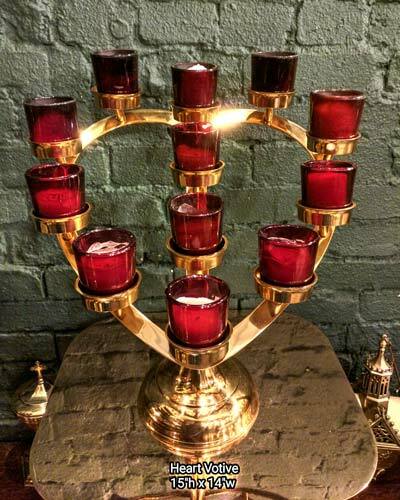 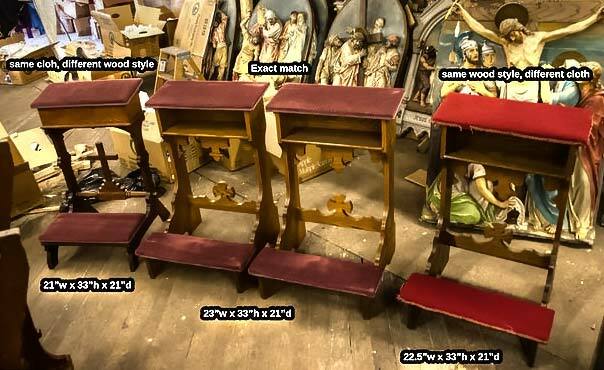 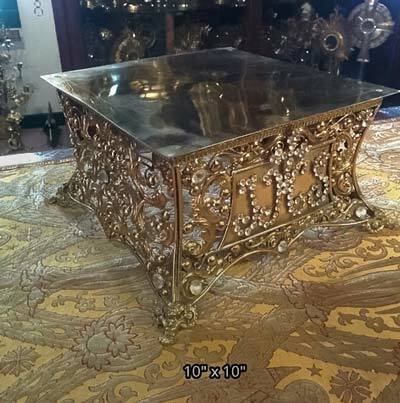 + We buy used statue pedestals and entire church contents confidentially. 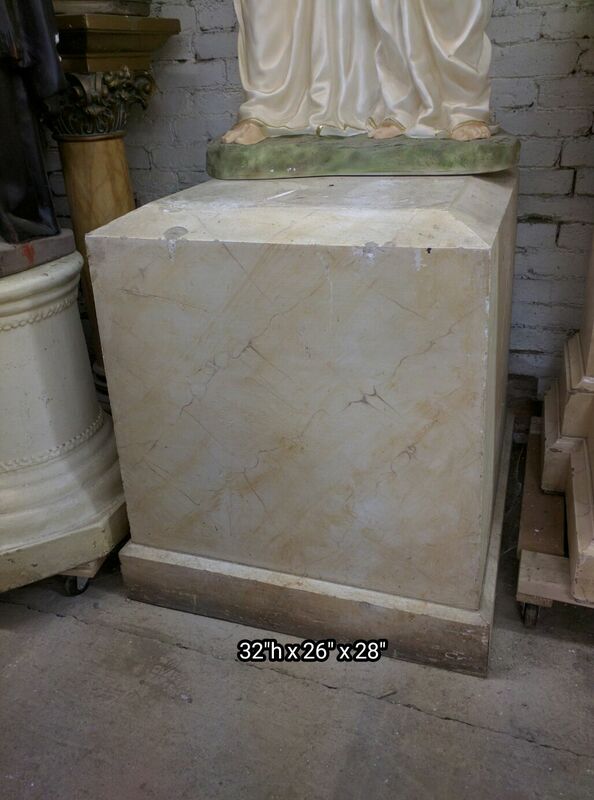 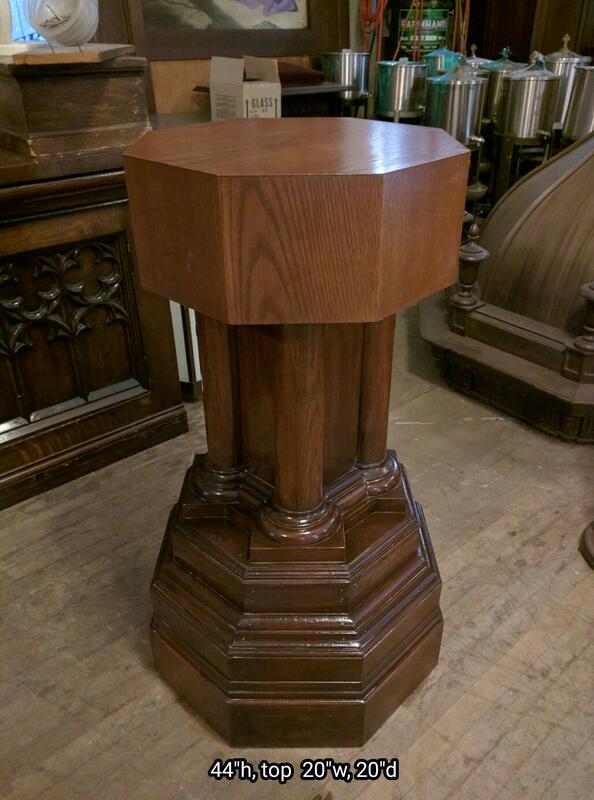 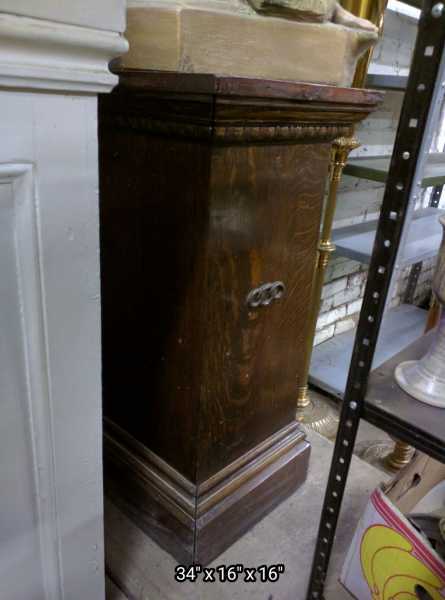 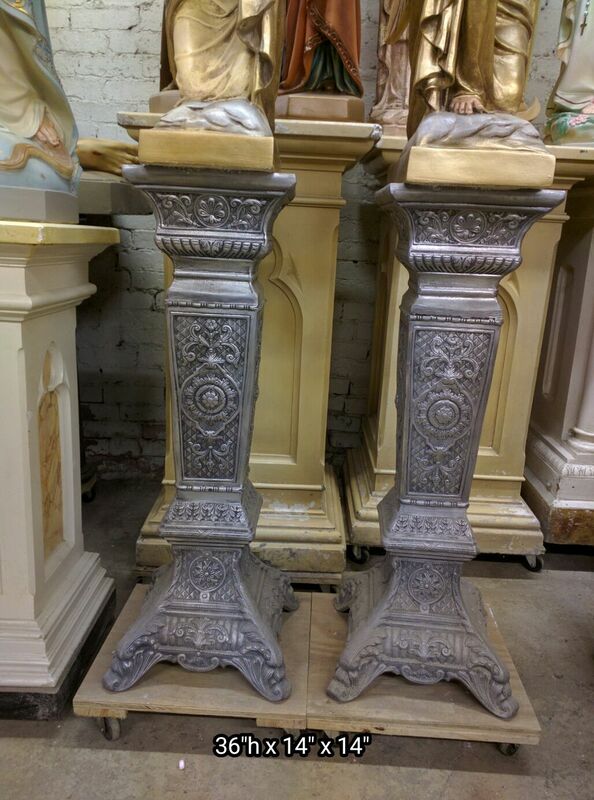 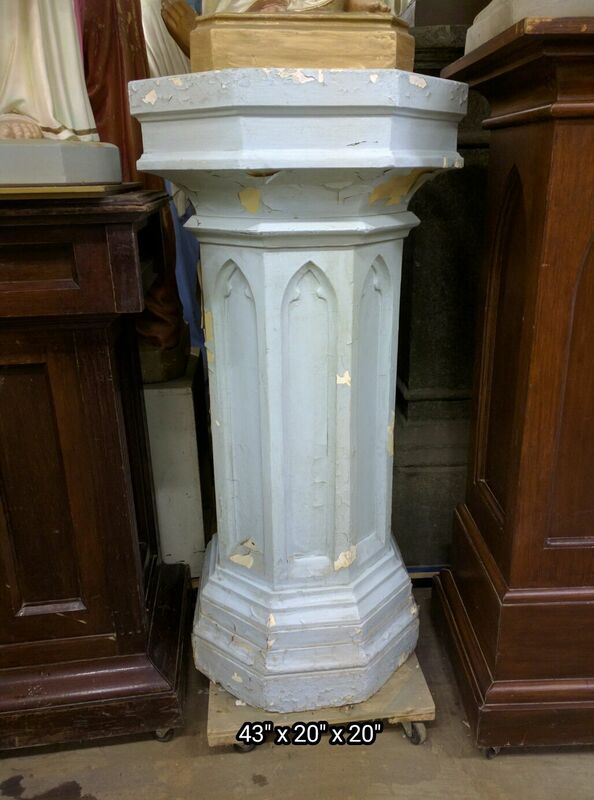 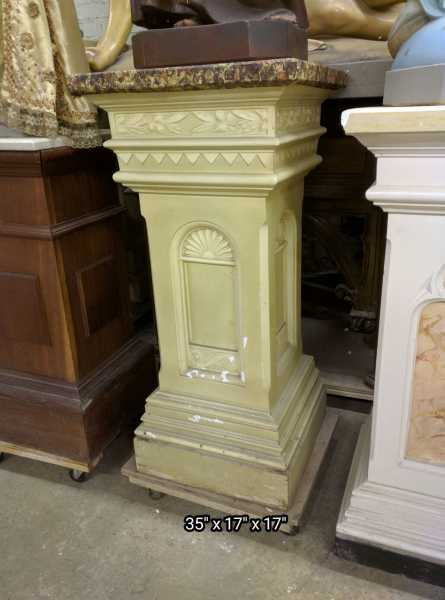 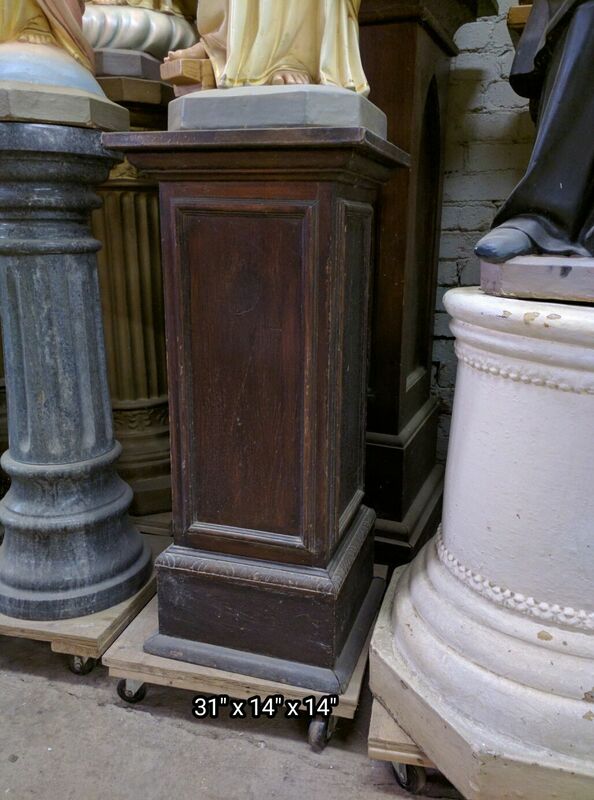 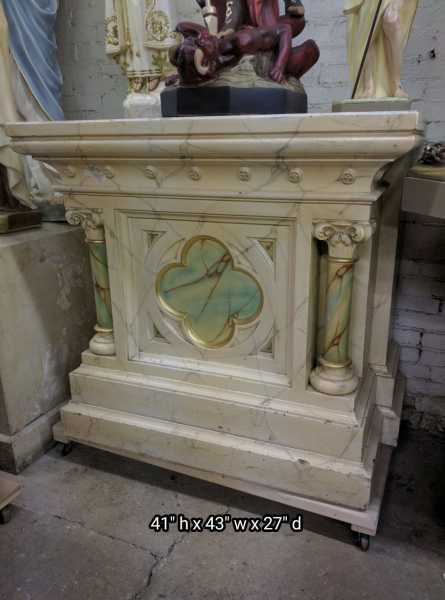 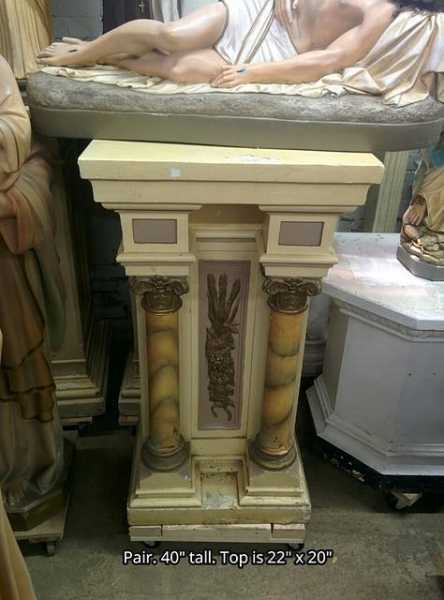 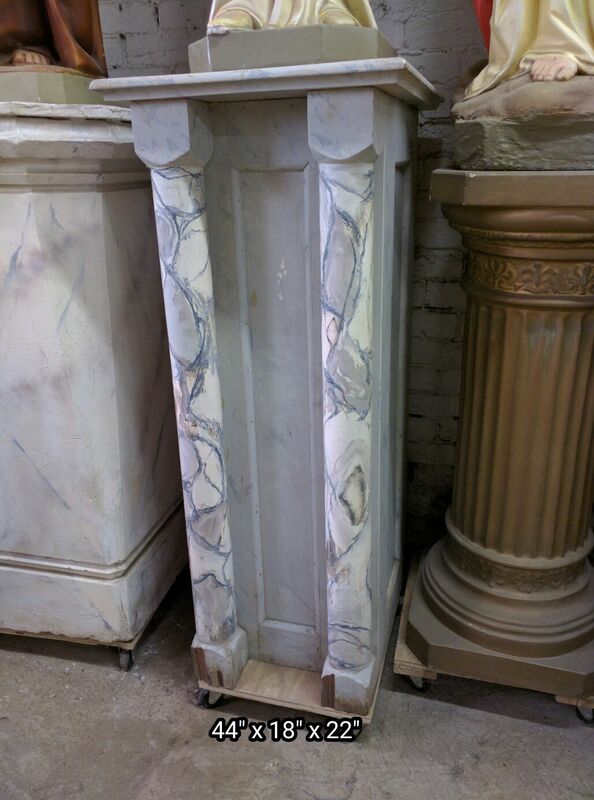 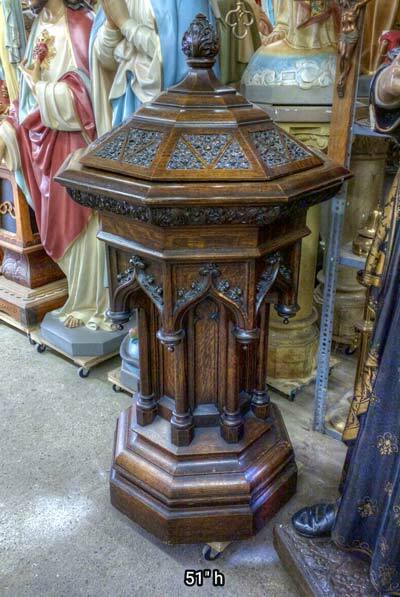 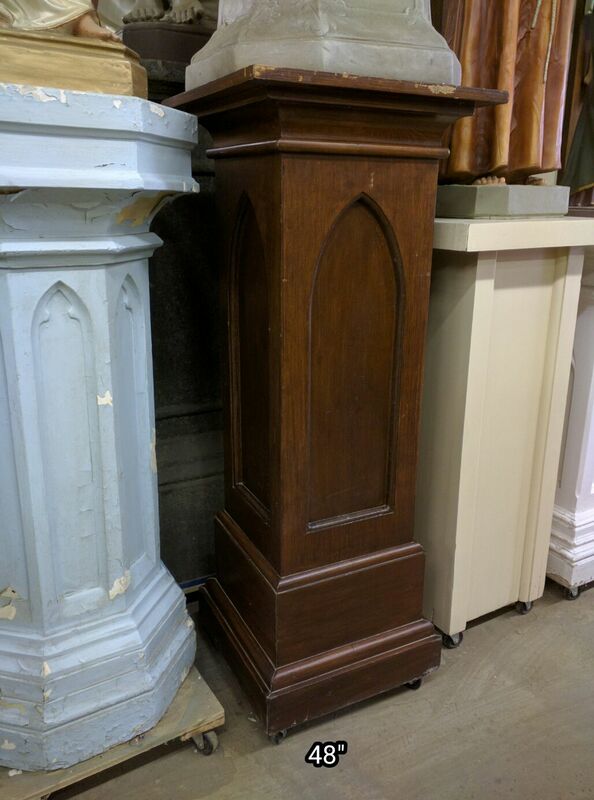 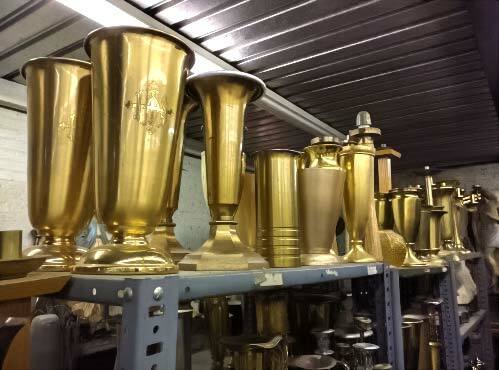 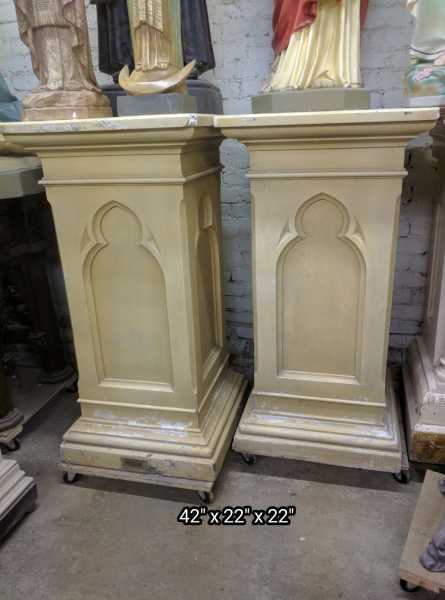 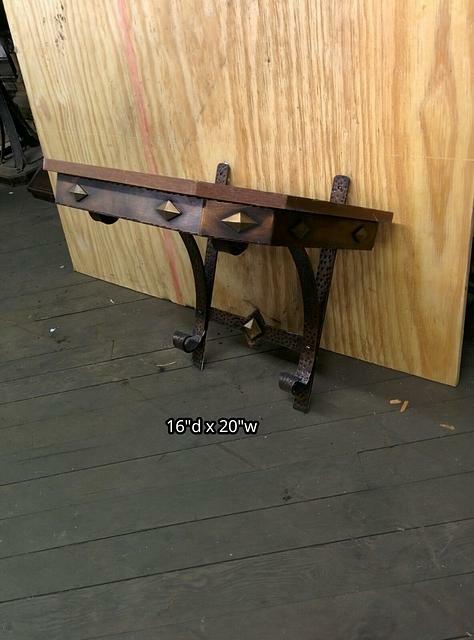 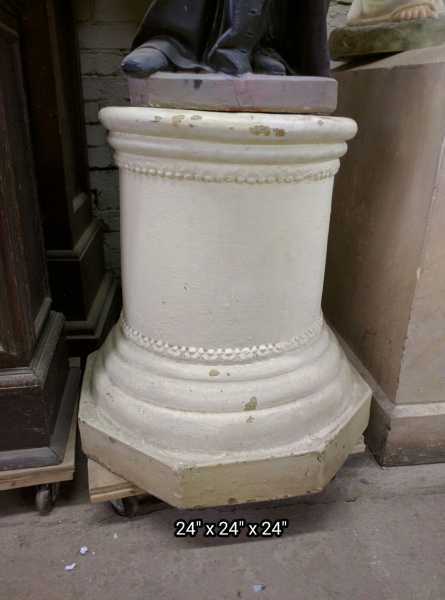 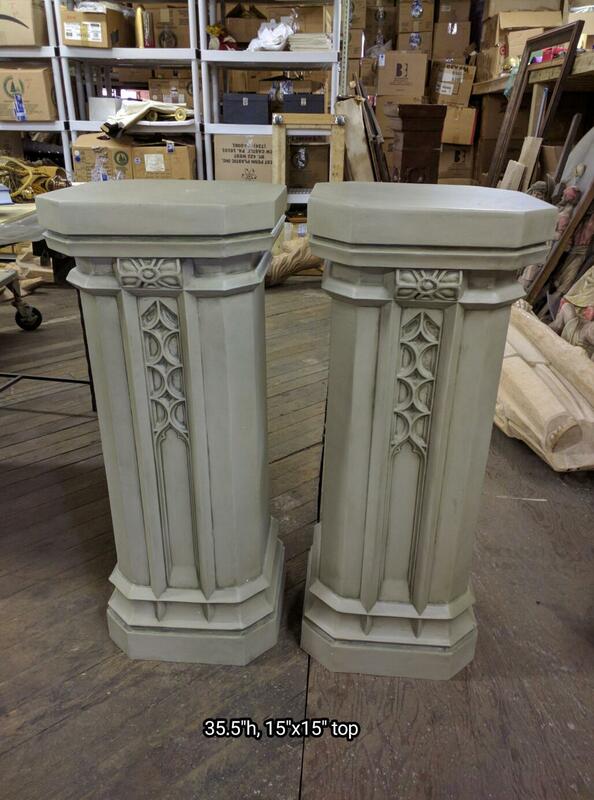 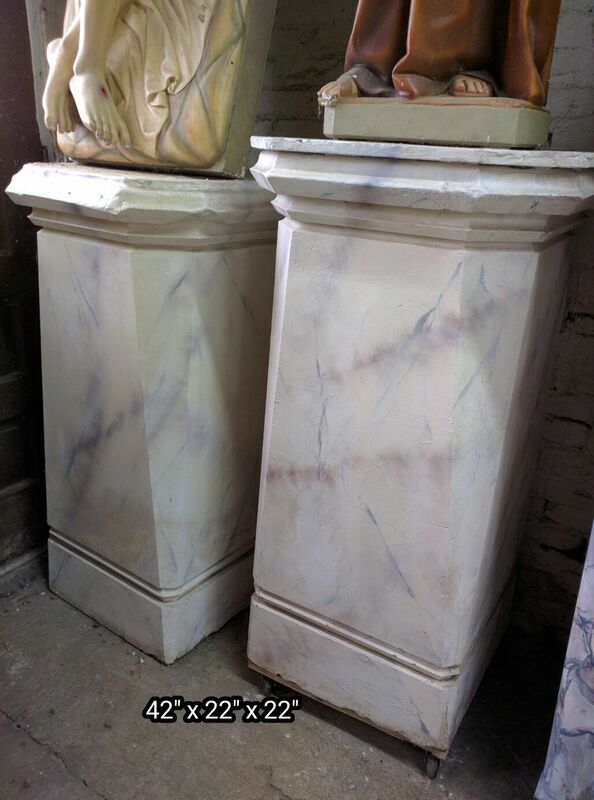 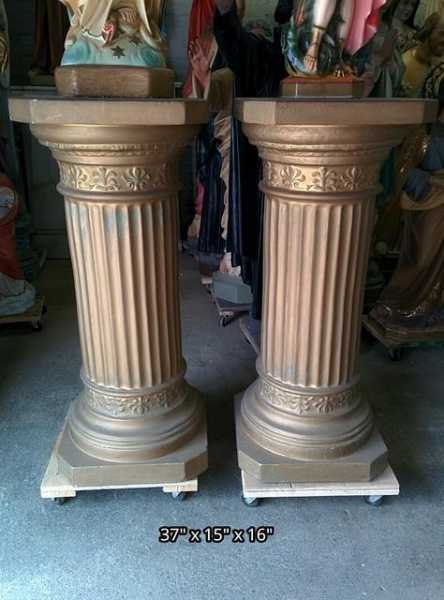 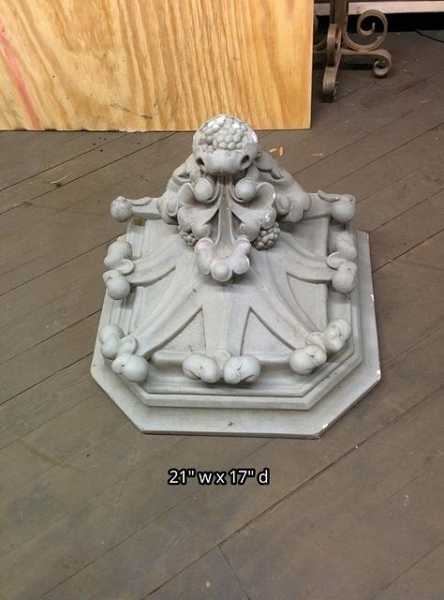 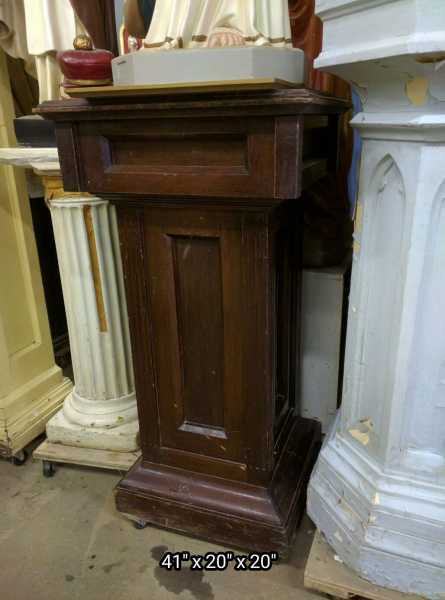 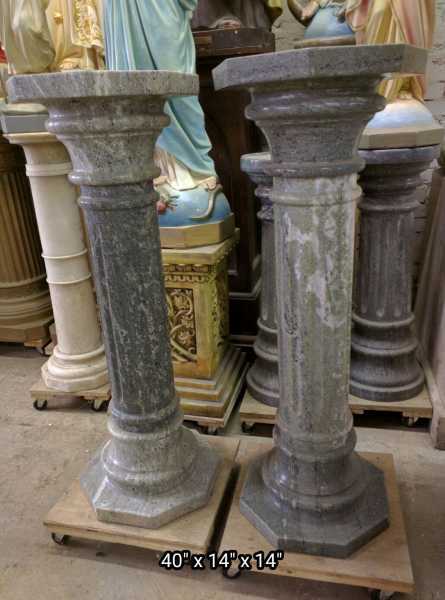 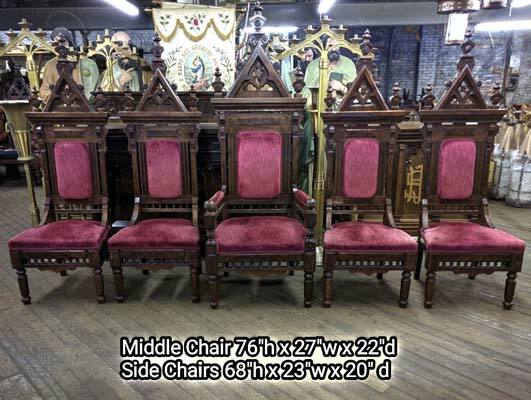 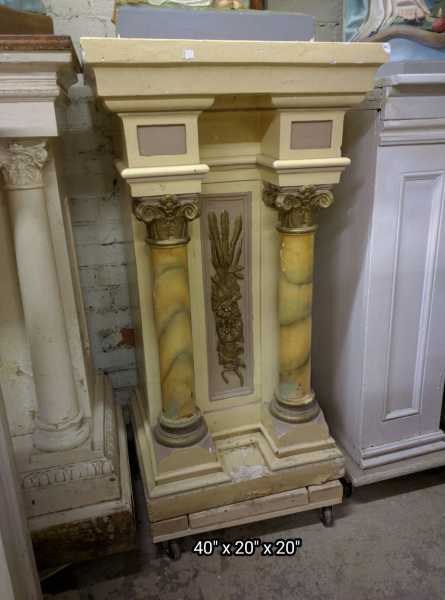 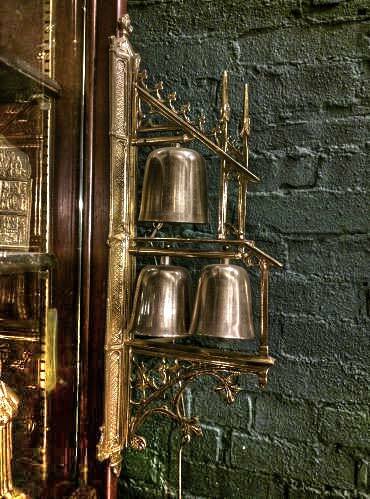 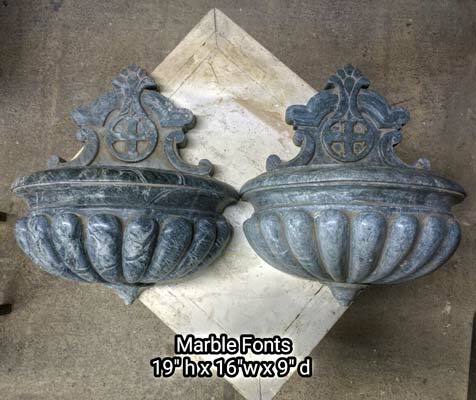 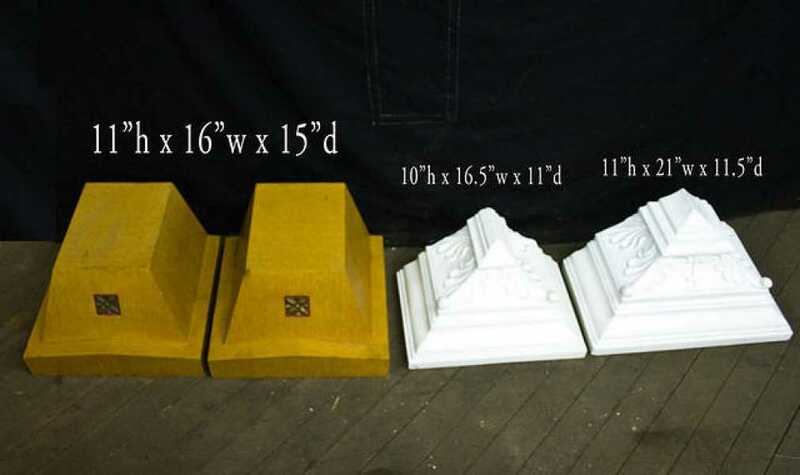 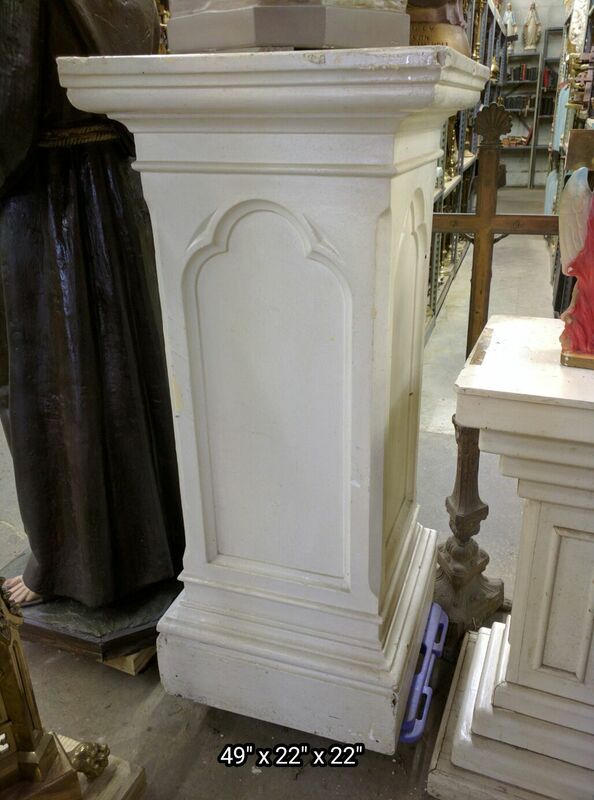 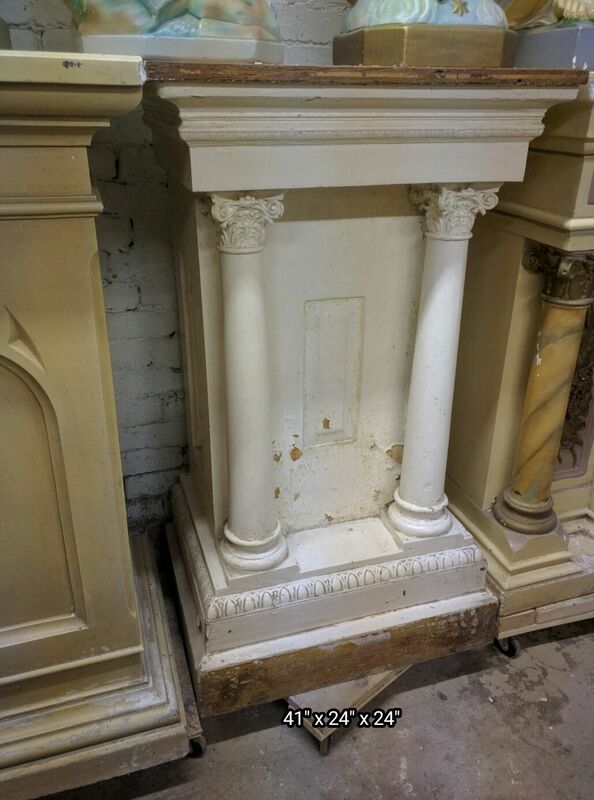 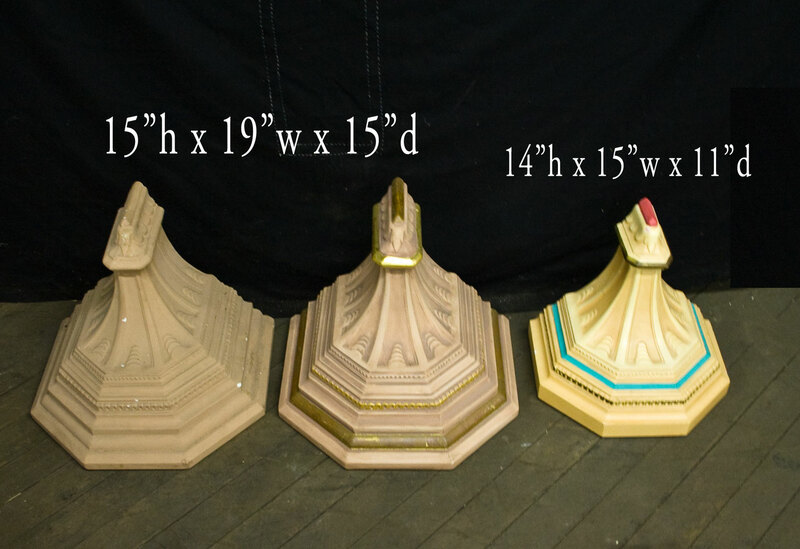 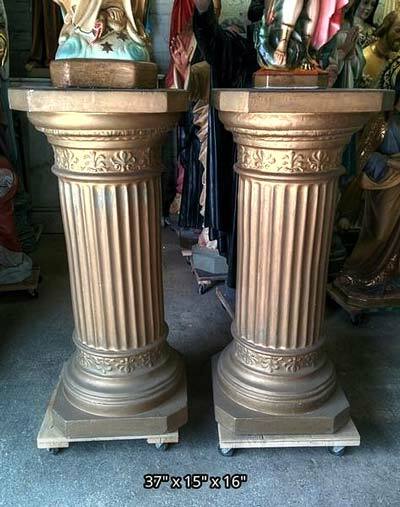 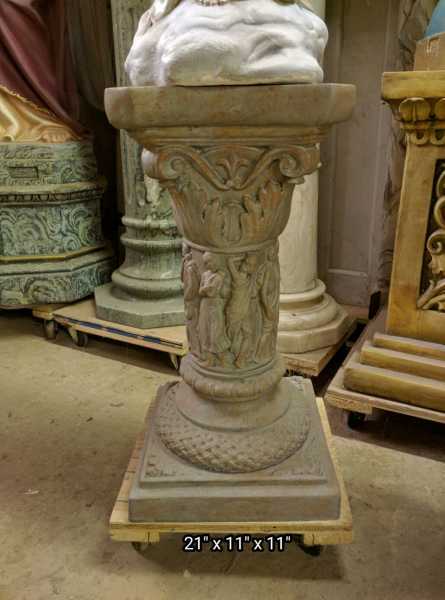 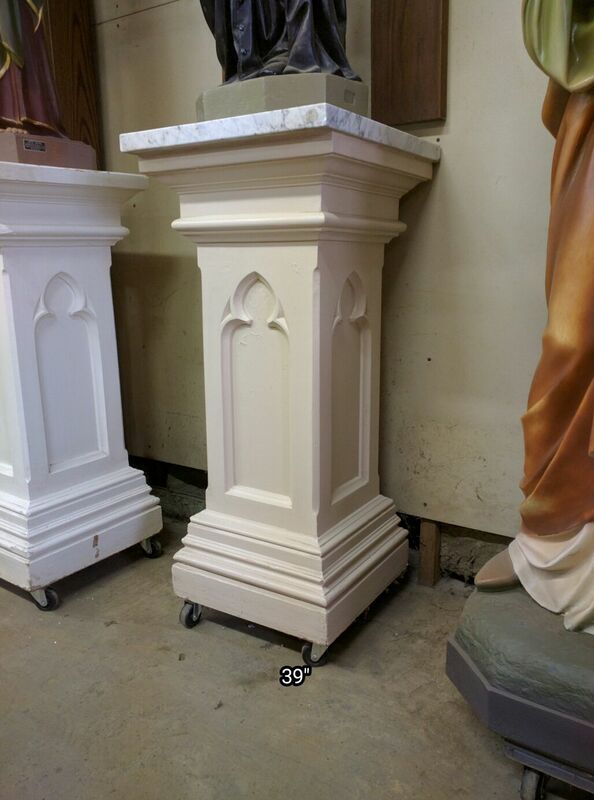 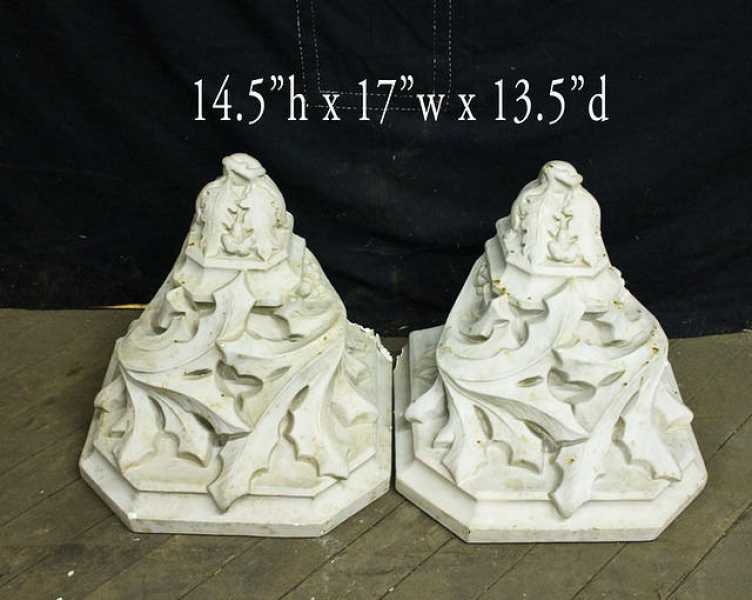 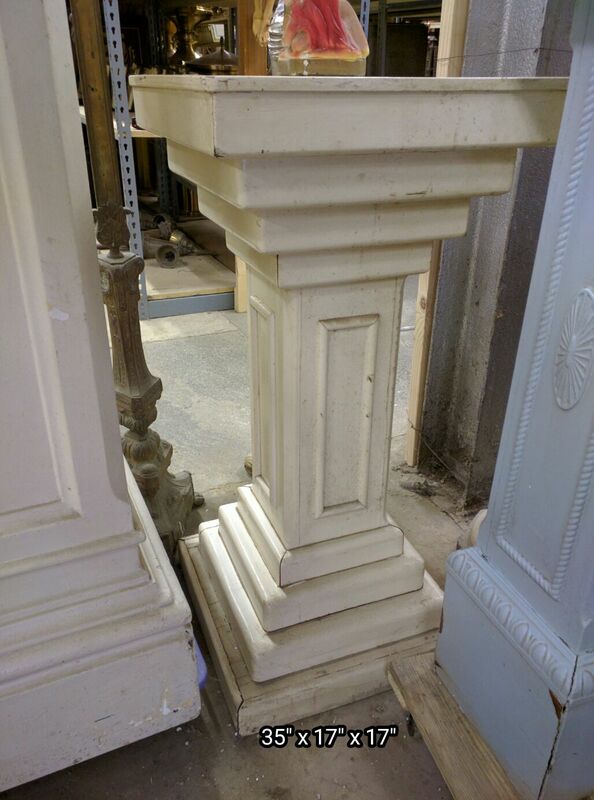 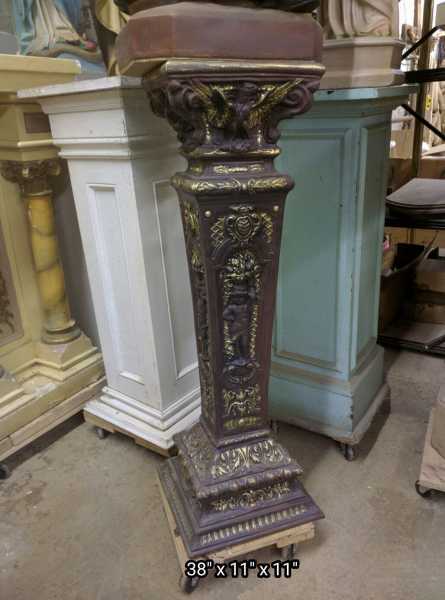 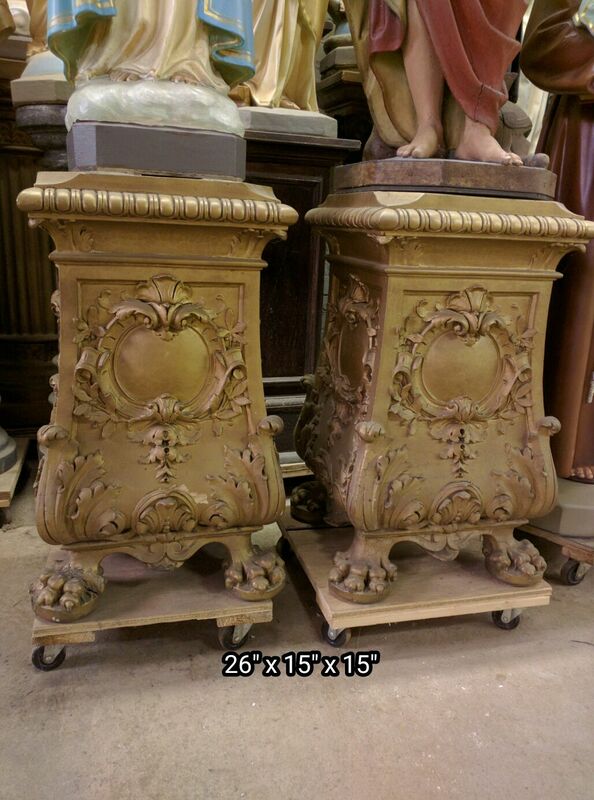 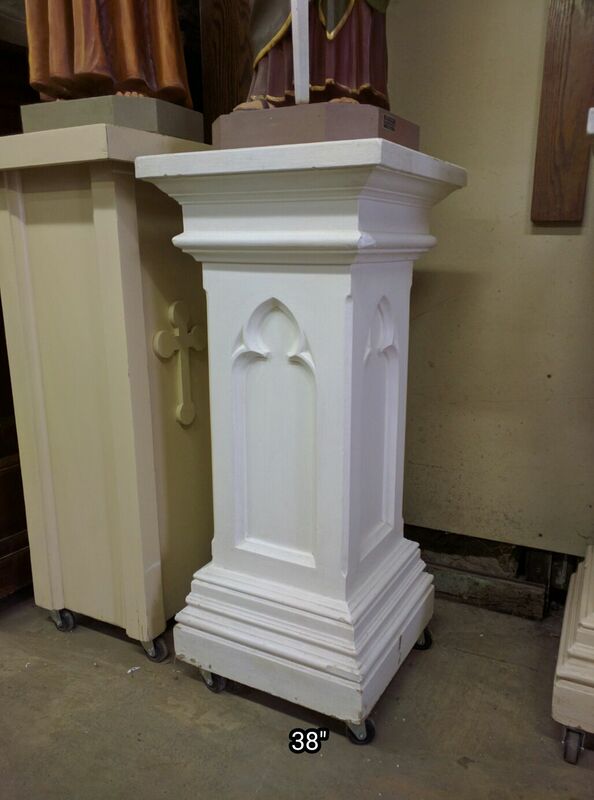 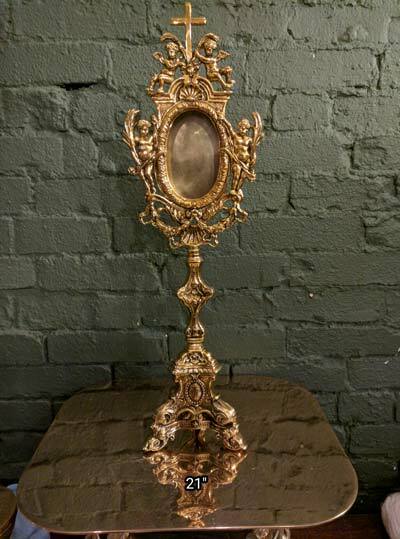 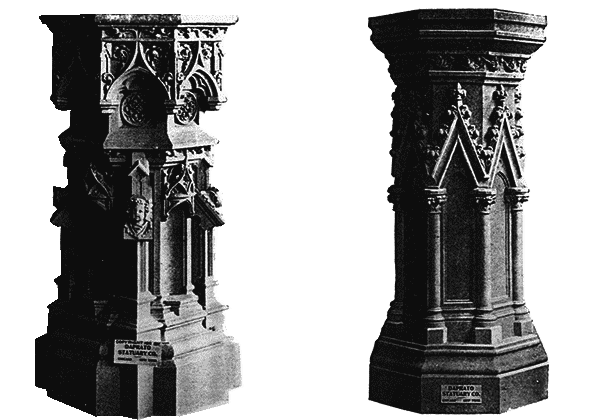 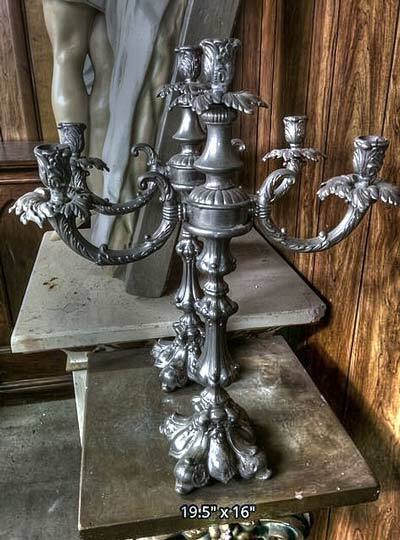 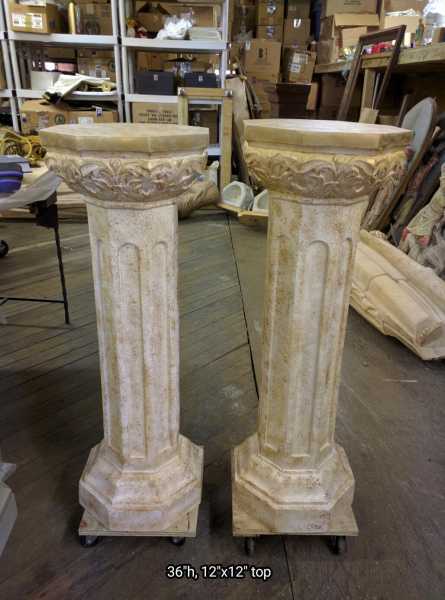 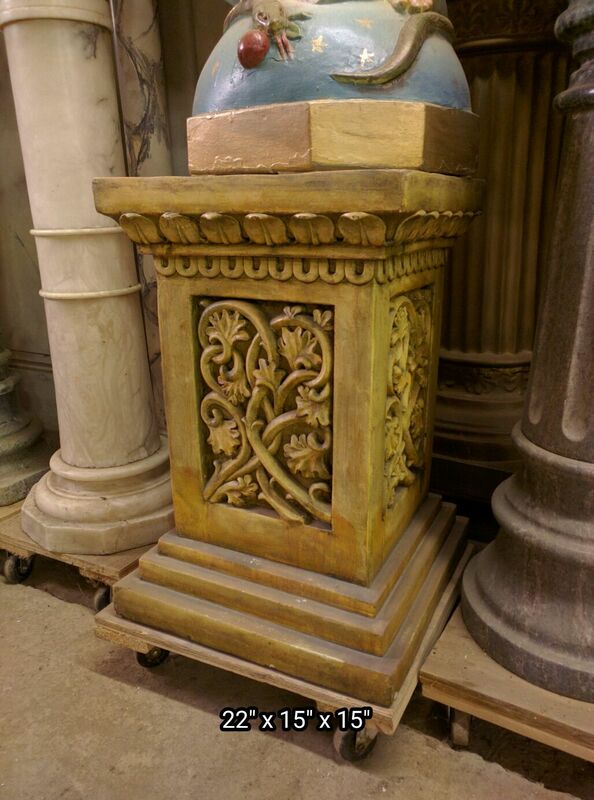 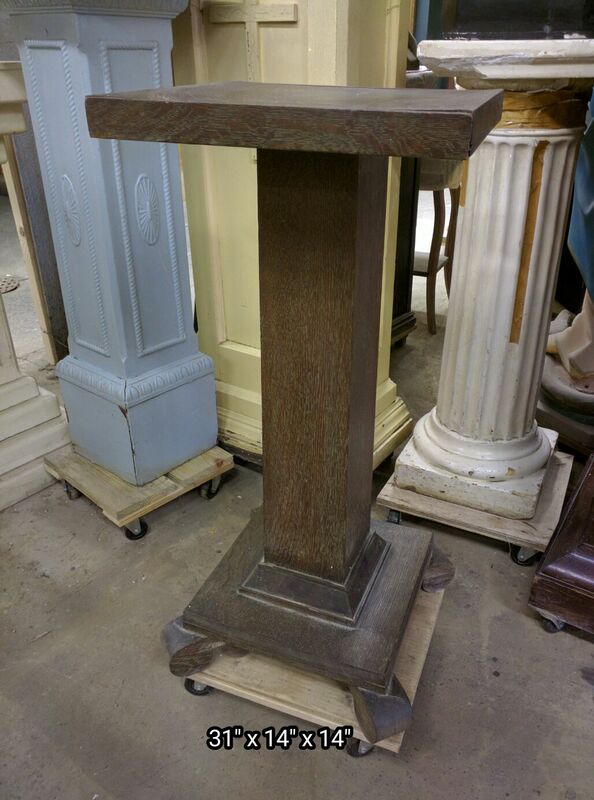 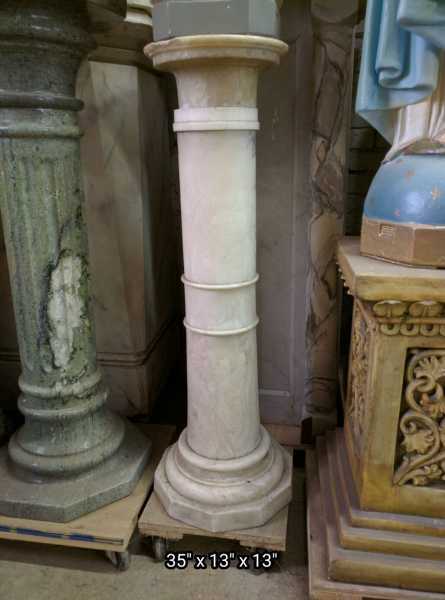 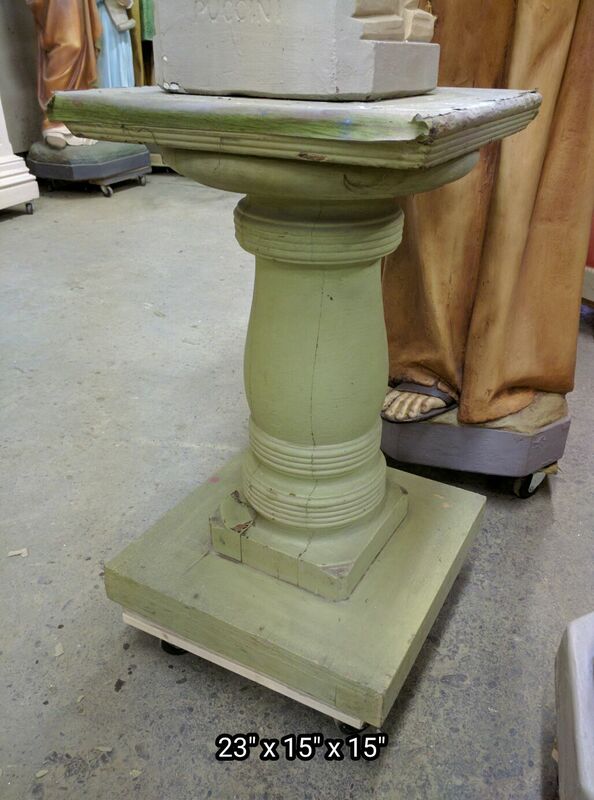 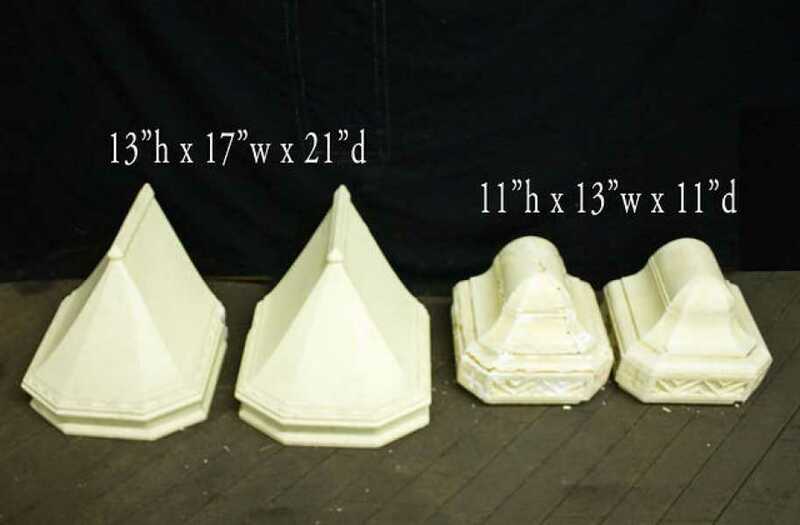 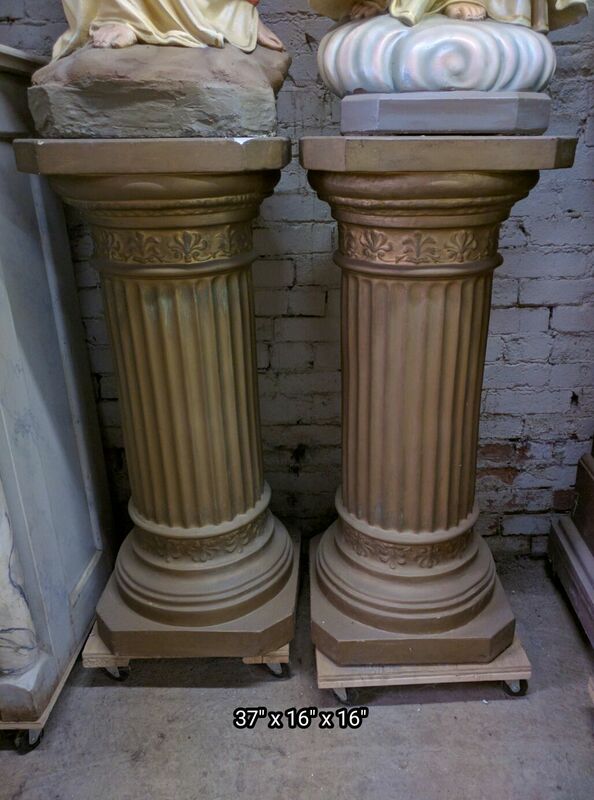 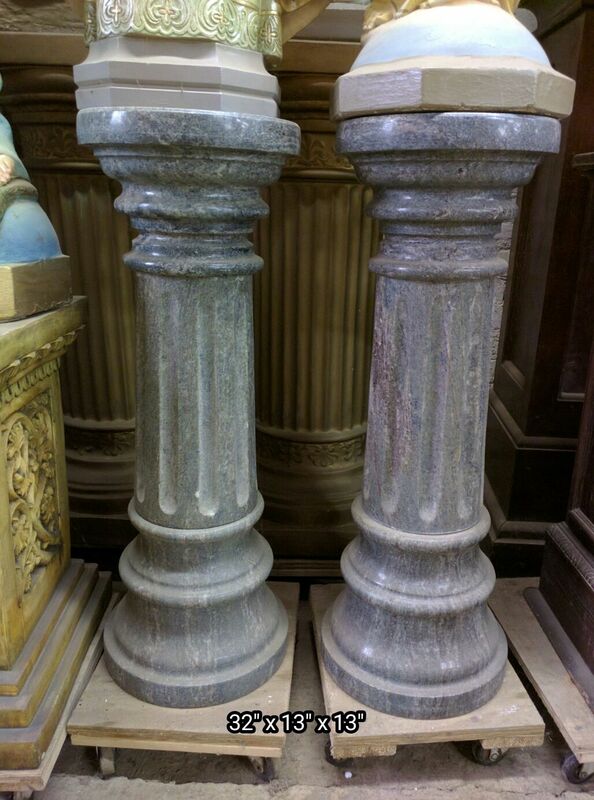 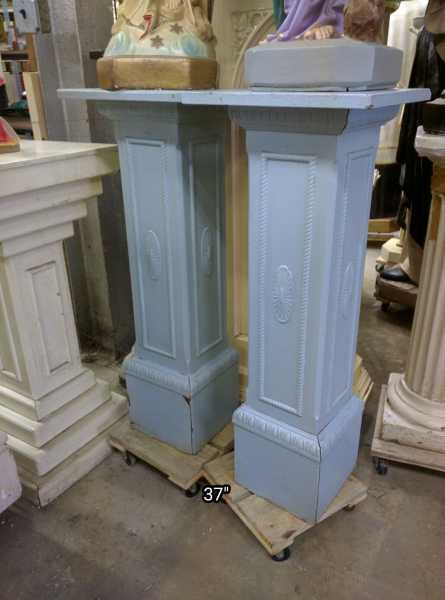 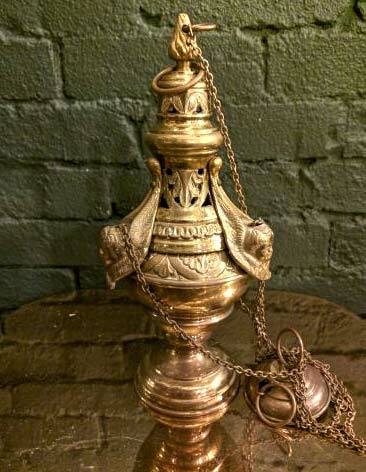 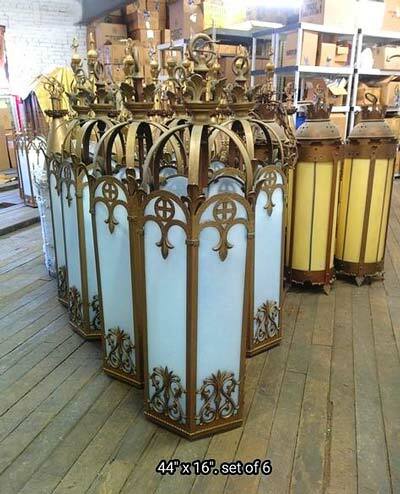 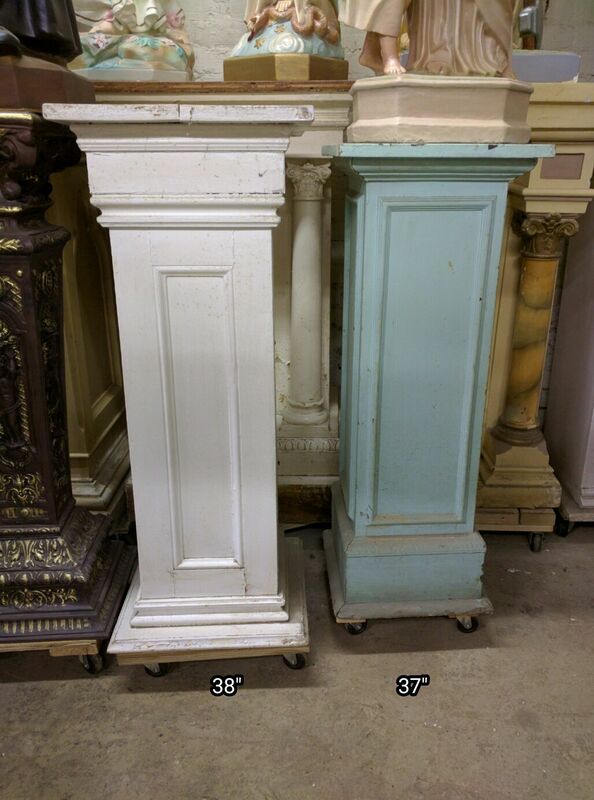 + Current inventory includes incredible marble pedestals, wood and plaster statue pedestals, wall stands and more.